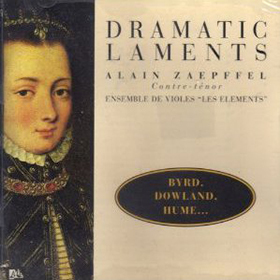 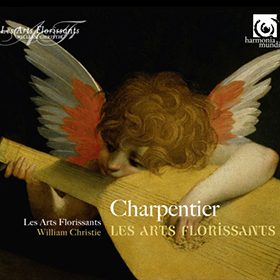 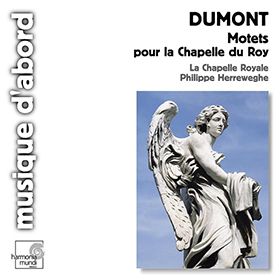 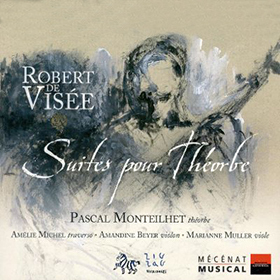 This disc features one work each by three composers who have made the most of the viol’s harmonic possibilities. 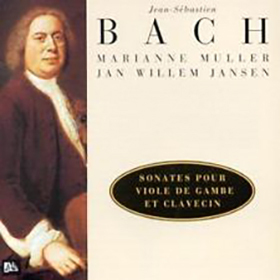 Includes a transcription of J. S. Bach’s Third Partita for violin. 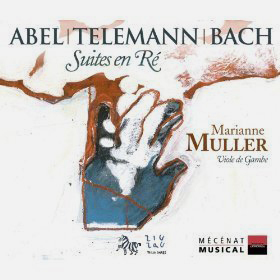 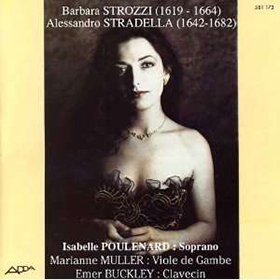 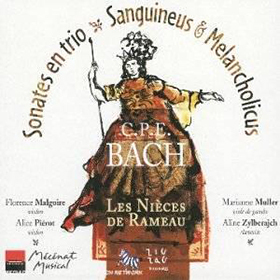 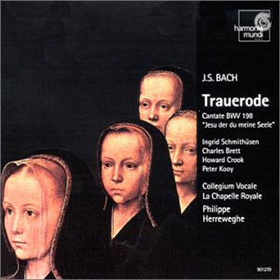 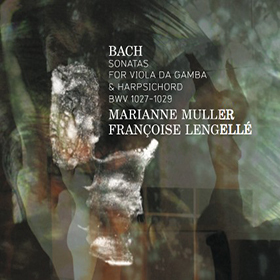 This is Marianne Muller’ first recording of the Bach viola da gamba sonatas. 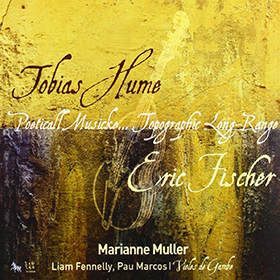 HUME, FISCHER – A dialogue between two composers. 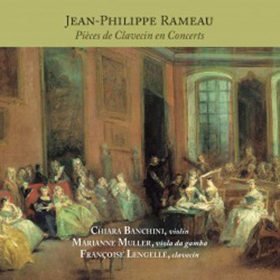 Includes duets and trios as well as many solo pieces. 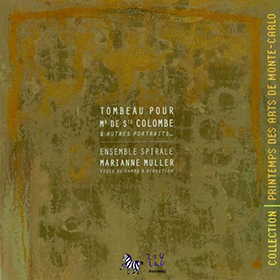 A collection of musical portraits, including a few self-portraits, with the ensemble Spirale. 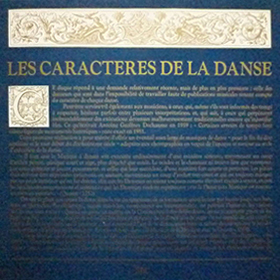 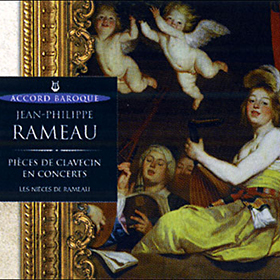 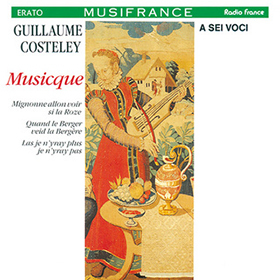 Also includes ‘Le Labyrinthe’ and the Suite in E minor from Marais’ Book II of ‘Pièces de Viole’. 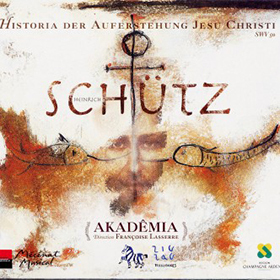 This was re-released by Alpha in 2017. 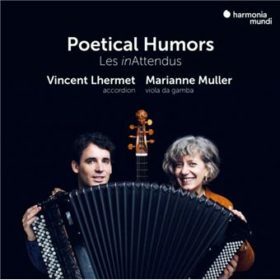 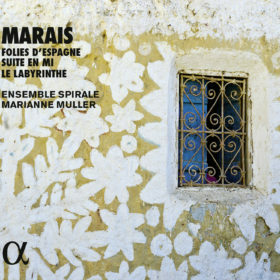 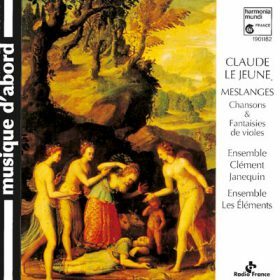 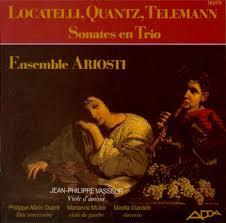 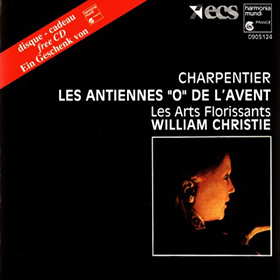 Also includes le Labyrinthe et the E minor Suite from Book II of Marais’ ‘Pièces de Viole’. 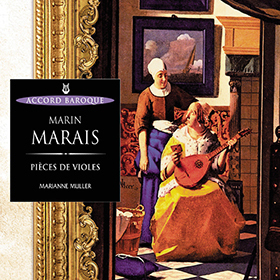 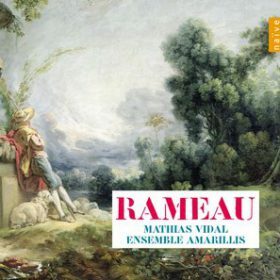 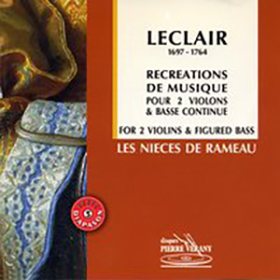 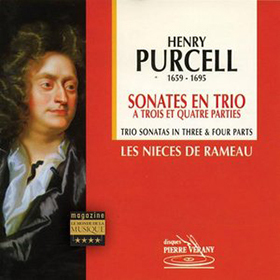 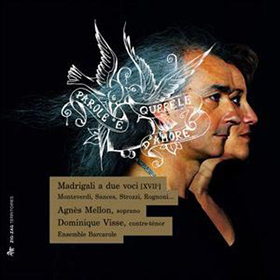 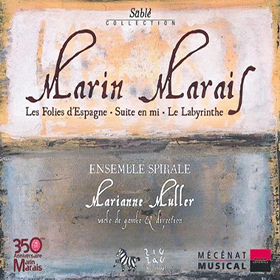 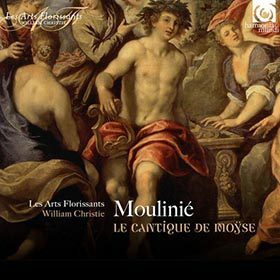 This recording includes one suite or one piece from each of Marais’ five Books of solo viol music, or ‘Pièces de Viole’, to show how his writing evolved over his lifetime. 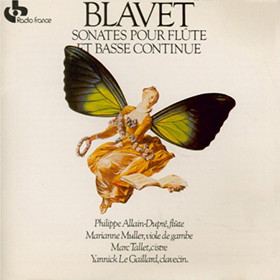 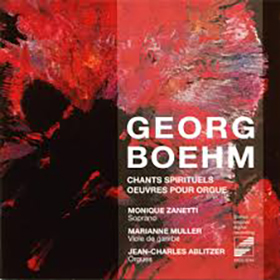 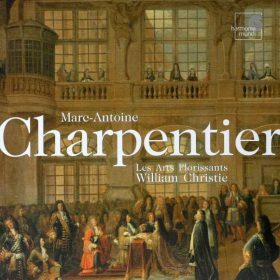 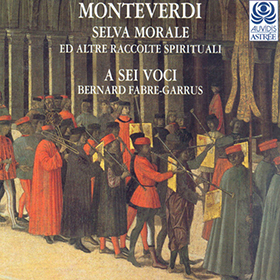 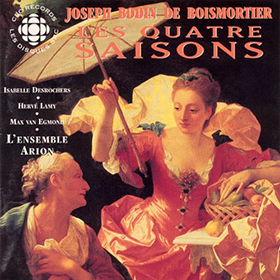 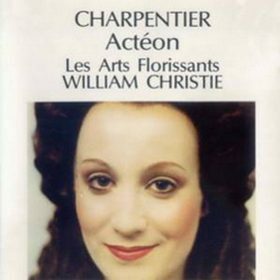 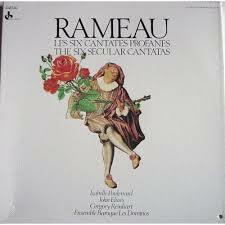 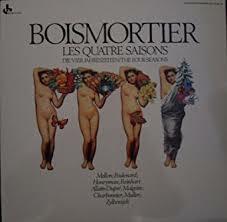 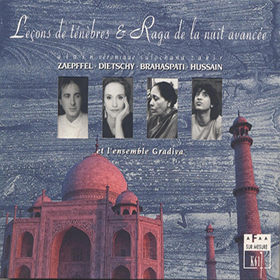 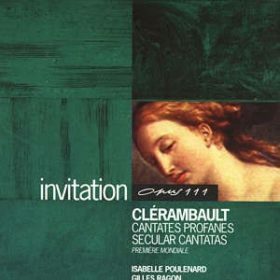 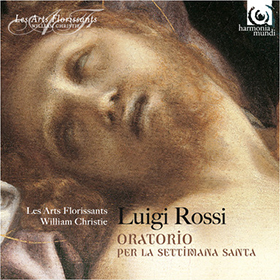 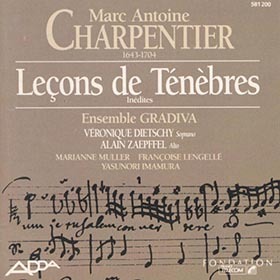 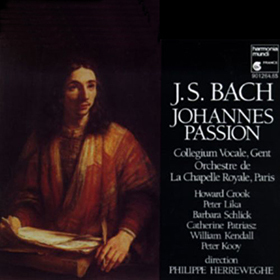 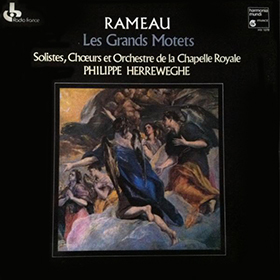 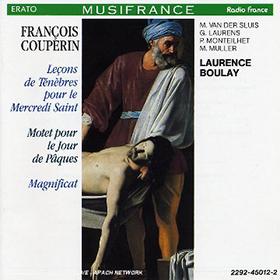 Originally released by Adès in 1993. 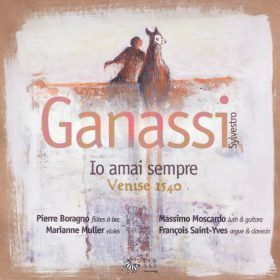 Has been re-released.